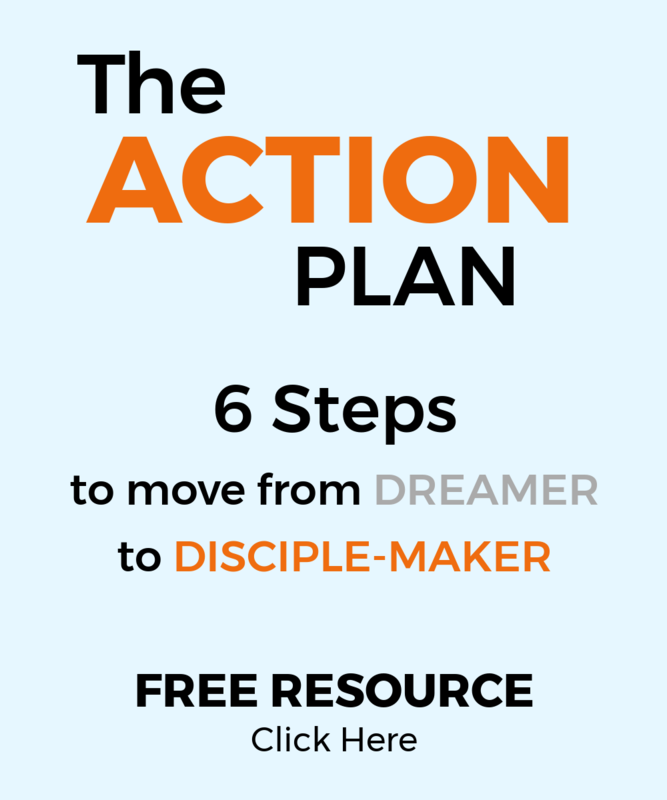 FREE RESOURCE: 6 Steps to Turn Your Passion for Disciple-Making into Action! in the everyday spaces and rhythms of life. 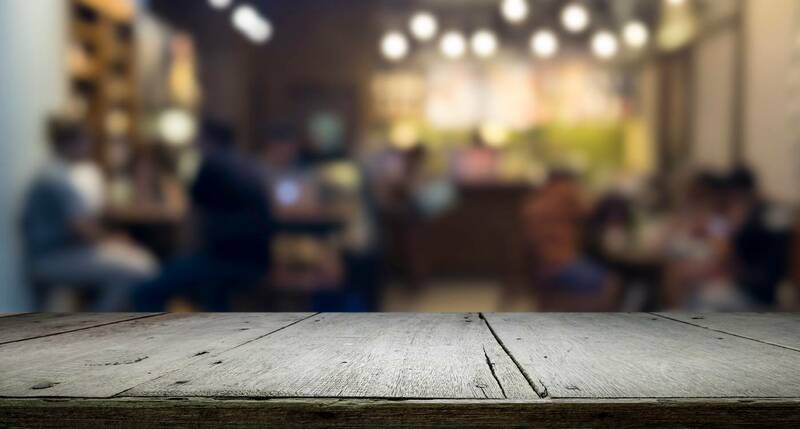 It’s not about getting more people into the building. It’s about getting more laborers into the harvest. ARE YOU READY TO ENTER THE HARVEST?